But where's that spinning G-Loc cab? Pop-up books were all the rage back when I was a kid. They were a lot of fun, until they got replaced by... 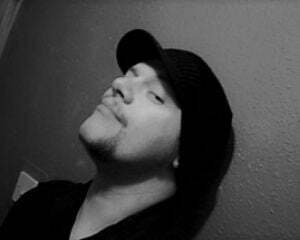 I dunno... Screamer videos? Regardless, it was a lot of fun turning the page slowly and watching all of the cleverly-constructed paper models transforming before your very eyes. 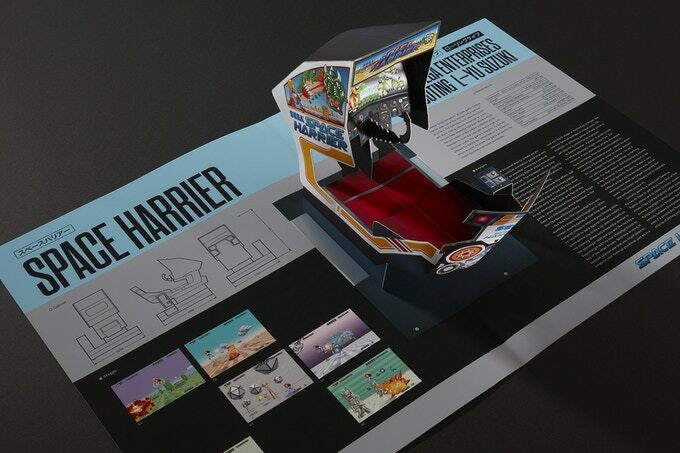 Over on Kickstarter, an independent publisher are hoping to keep the dream alive with Sega Arcade: Pop-up History, a fun tome that will feature cool 3D models of five of the developer's best remembered cabs: Hang-On, Space Harrier, Out Run, Thunder Blade and After Burner. Each page will feature detailed information about each title, alongside a beautifully paper-crafted model of the cabinet. 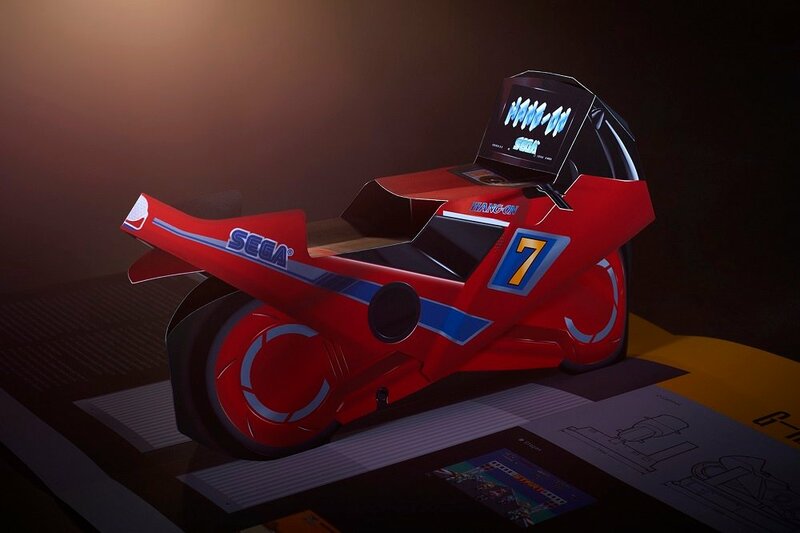 The project is already halfway to its goal of £40,000, though it must be noted that all designs are subject to approval by Sega themselves I think this is a really neat and would make for a very unique addition to your gaming bookshelf. Here's hoping the team find funding soon, allowing us all to travel back to a time when the cabinet design was a large part of the game's appeal. Sega Arcade: Pop-up History is currently crowdfunding over on Kickstarter.